If you are looking for NCERT solutions for class 10 maths you are in the right spot, dronstudy is the best website for these solutions. Our qualified math teachers have prepared the math solutions for 100% results in class 10 math exams. Now you can solve NCERT class 10 maths without any trouble. Dronstudy provide free of cost NCERT solutions for class 10 maths for the students to help them improving math skills. You can easily download or view online as per your convenience. DronStudy provides you Chapter wise Solutions for Class 10th Maths. Below you will find the list of chapters with the NCERT Chapter names and its intext and exercise question and answers. The list is combined for all Chapters. 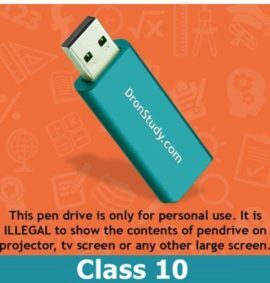 Dronstudy.com also provides India's Best Video Lectures for CBSE Class 10 in Hindi Language. 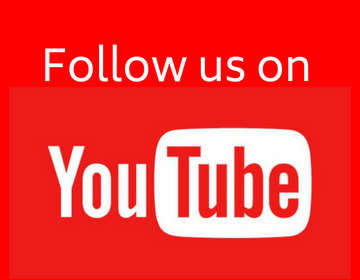 If you are interested in checking out courses for Class 10 and demo videos then click here. Math. We can help you mastering math problems of NCERT maths for class 10. Now you can join online class without any worry of being late, or be missing the class because you are ill, your bike is not in good condition or any other issue. Dronstudy is there to help you in providing NCERT solutions for class 10 maths. You can plan lessons as per your needs and timings, you can manage your own pace. Come and prepare for your tests, exams, assignments or whatever you need. Meanwhile, you can come as a regular student or only for exam preparation, Dronstudy will help you in your math troubles. You will find our solutions for class 10 maths worthy and beneficial for your math skills improvement. We hope to see you as our student as we love to help the students in trouble and solve their problems. Dron study is the best way to learn online after school hours. Thank u so much sir. You have helped me a lot for my personal studies..... This is the best website. I'm really very weak in maths and I need special coaching​ so I would like to take online tution for getting good marks in maths ..... What am I supposed to do? It's really a vry gd website to study.